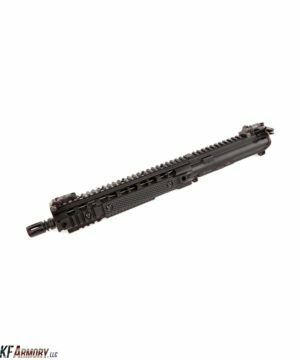 Please note, Geissele triggers are designed for mil-spec AR15/M4 carbine rifles. 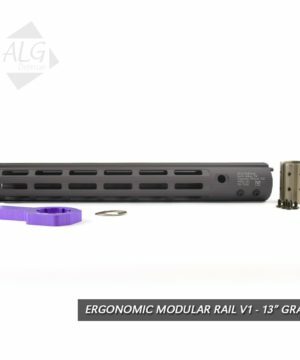 Geissele AR15 triggers are not compatible with the Sig MPX/MCX weapons. 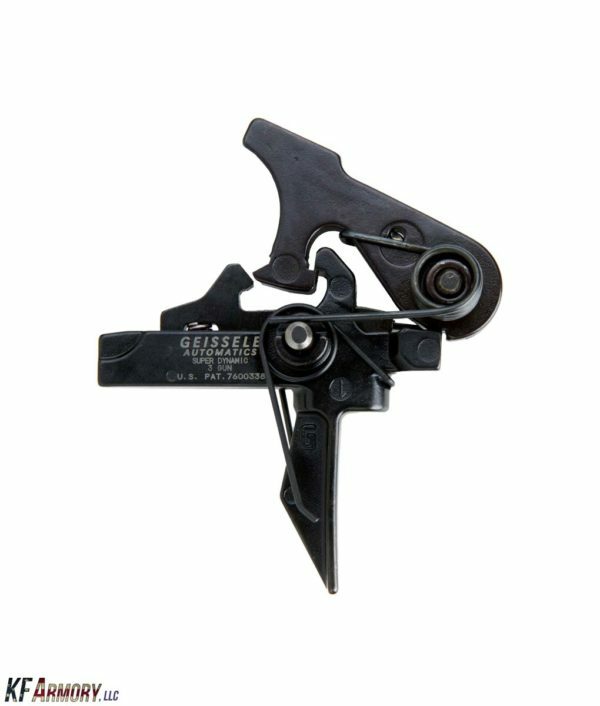 The Geissele Super Dynamic 3 Gun (SD3G) trigger is the flat trigger bow version of the Geissele Super 3 Gun (S3G) trigger. 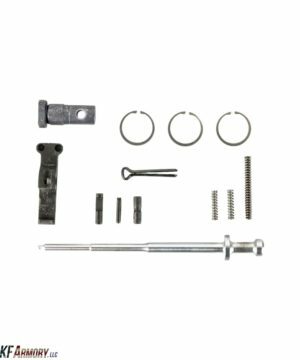 The Geissele Super Dynamic 3 Gun (SD-3G) Trigger is based on the S3G Trigger. 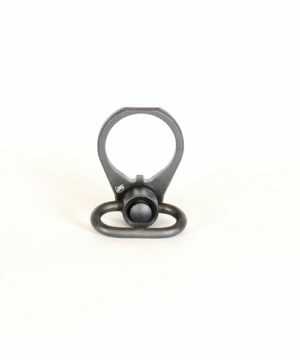 Like the S3G, the SD-3G has a shortened pull length and a lightning-quick reset to give it a unique, hybrid trigger pull that is a cross between a traditional two-stage and single-stage trigger while still retaining the safety and robustness of a two-stage combat trigger. The SD-3G’s flat trigger bow further enhances the trigger’s performance by reducing the perceived pull weight and improving the trigger’s tactile feedback to the operator making it ideally suited for 3 Gun competition shooting.